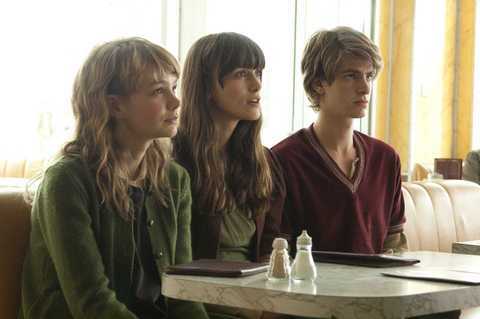 I've just finished watching the movie adaption of NEVER LET ME GO. Though not entirely faithful to the novel, it was pretty close and captured the atmosphere of dread and inevitability very well. It's funny, but when I read the novel, about a group of special children growing up a boarding school, I got so caught up in the story that I never asked questions, I just accepted the story as presented. For a dystopian novel, NEVER LET ME GO is very quiet yet still very powerful. The movie is as well, but perhaps because watching is a less active pursuit than reading, my brain started asking questions such as "Why didn't anyone, ever, try to escape?!" It's something that nags at me now, so perhaps watching the movie wasn't the best course of action since I adored the novel so much. It's one of my all time favorites, in fact. I liked this quote from the movie which I don't remember from the book (but that doesn't mean it wasn't there): "We all complete. Maybe none of us really understand what we've lived through, or feel we've had enough time." "C'mon everyone! Order the same thing!" I read Ishiguro's Remains of the Day and found it too frustrating and slow for my taste. But Never Let Me Go is dystopian so I may just like it better.... I still haven't made up my mind about this book. Maybe I'll watch the film before I make up my mind? I wanted to read this and then go to the movie but never managed to do either one. It sounds like I should just stick with the book. I never got around to reading this so I didn't watch it when it came out. I remember hearing a few bad reviews for the film though. I read it not too long ago and it drove me crazy that no one ever tried to escape!! But then I guess maybe that's part of the point of this book. Made me think of Plato's cave a little...people only facing the back wall and accepting what they see because it is the only reality they know. Not an exact interpretation I know, but it did make me think of it. Cialina - I'd read the book first. There is almost no point in reading the book if you've seen the movie already. Kathy - Book first, then maybe movie! V + T - I like your thought about Plato. It makes sense that some or even most of the people would just accept the life given to them, but there are always those few that strive to carve out something more. It's just hard to believe there was no one like that in this story, I guess. I just read the book recently since the movie was due to come to my small town in Maine, but I think it got bumped by Oscar contenders. I want to rent it especially after reading your review. While reading, I actually kept asking why they didn't try to run away. It had a very understated Orwellian feel to it. 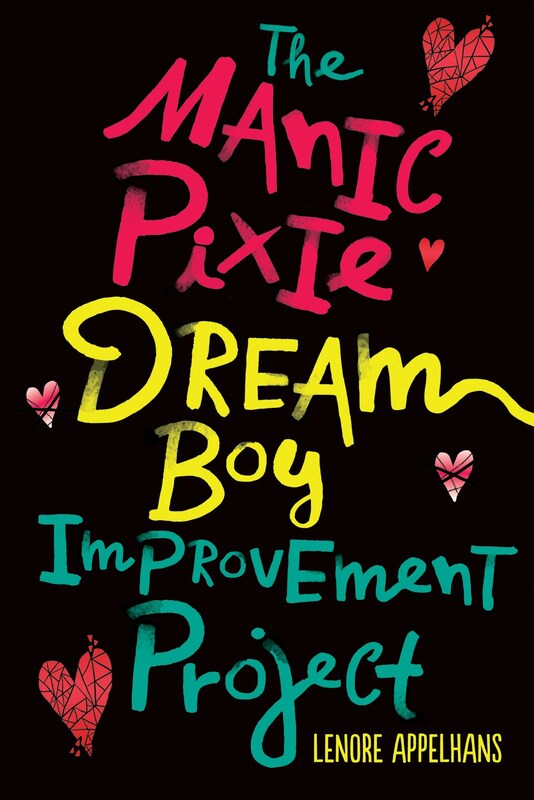 It actually could be marketed as YA, I thought. Creepy book but interesting. I liked Remains of the Day better. He's such a talented author and a wonderful blend of Japanese and English literary traditions. Sarah - Daniel just asked me why it is not YA. I said probably because it's told by a 30 year old woman looking back at her youth. That and the downer ending. YA tends to end on a note of hope. You know, I guess I just thought it was social conditioning that kept them from trying to escape. Or perhaps the hope of wishing, of thinking there might be a legitimate escape, the way they tried to escape at the end. I own the book and just rented the movie last weekend. Never read the book, but now I really think I should since so many people are saying that it is slightly different from the movie. I loved the movie, it was creepy, sad and even hopeful at times. 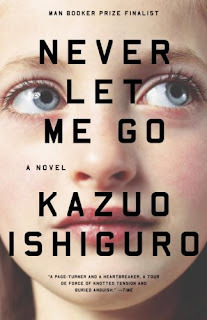 Ishiguro is a supurb author and this would fit into a high school curriculum perfectly. Also, I love the Plato comparison! The book grew on me. I remember not thinking much of it immediately upon finishing, but then I couldn't stop thinking about it. I'm looking forward to seeing the movie. The preview alone brought tears to my eyes. Now I want to read this one! I just started reading this this morning and I can't seem to put it down. I keep wondering what's really going on or when the truth of the situation is going to sink in. My husband and I read this book together, and loved it. We were going to see the movie when it came out, but missed it. I am glad to hear that it's out now though! I am off to add this to my Netflix queue and see what I think. Thanks for the heads up, Lenore! I forgot this the movie was an adaptation. I have the movie on queue. I suppose I will need to read the book, too. Nice review. I am definitly intrigued. Thanks for the review and all the comments. I'll tru to get this one through Inter Library Loan at my library. I haven't read the book but did watch the movie a couple weeks ago and thought it was beautiful. I imagine that the writing would be equally gorgeous if the film is any indication. That makes sense about why it's not YA. It might also have to do with the author's past books. Isabel Allende's YA books are almost always shelved in the wrong place in bookstores.